Song of the Week - "While My Guitar Gently Weeps"
Listen to the Song of the Week every Wednesday at 10am and 10pm, Central. Then, it repeats periodically throughout the week. 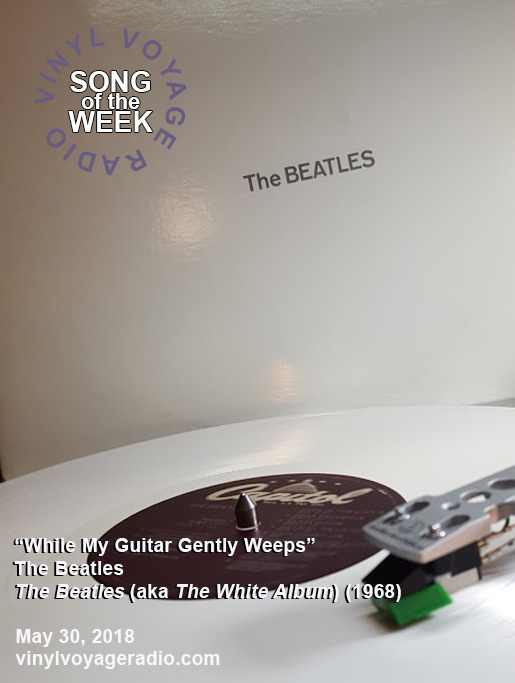 This song was ripped from a 1978 re-issue of the "White Album" on bright, white vinyl. Unfortunately, the video I posted to Youtube was "blocked in all countries." Damn. Shoulda known. Song of the Week - "America"
Ending the Season with "Wish You Were Here"